We’ve all experienced having the embarrassment of blocked drains, not sure exactly what is wrong and try to fix it. Even worst then before you attempted to fix it? We’ve all been there. Blocked drains can happen in many places e.g. the kitchen train from all the accumulated food, the sinks or shower from the clogged up hair in the pipes or how about the typical toilet blocked drain. Do you have one of the problems above or something similar? To embarrassed to call a plumber or contact someone? Not to worry, ADCO Plumbing have been unblocking all types of blocked drains for over 15 years. We’ve seen it all. The earlier you contact ADCO Plumbing the most likely we will be able to fix the issue, if you try to fix it yourself or even worst – leave it, it could be the most expensive lesson you will learn. 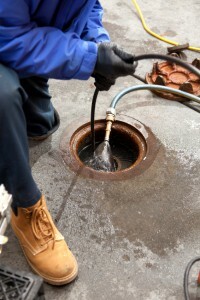 We have the correct equipped used by qualified experienced Plumbers who know how to clear and clean blocked drains effectively and efficiently. 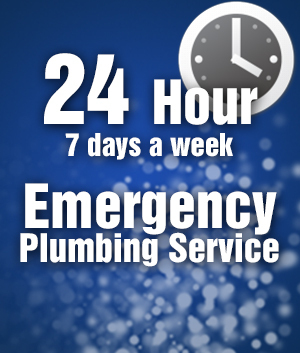 ADCO Plumbing cover all areas of Brisbane for all types of Blocked drain issues, we also are available 24 hours a day 7 days a week for those sudden embarrassing blocked drains that can’t wait until the morning to be fixed.